Tax time is (unfortunately for some) already upon us, but there’s no better time than the present to start prepping for next year! Our tip – every time you catch yourself avoiding bookkeeping or accounting duties, do like an accountant and try to remember tax-seasons-past. What didn’t you do last year that you wished had been done? 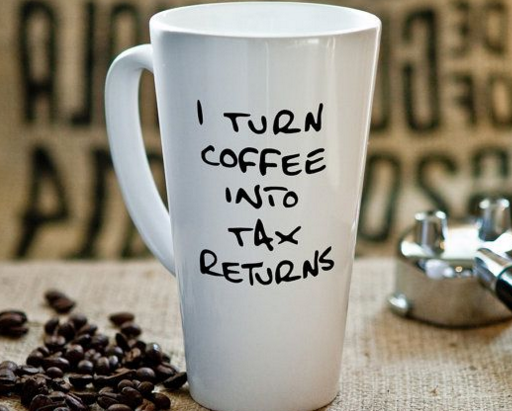 What would have made tax season less strenuous? Create a tax-mantra and stay on top of your bookkeeping to-dos. Staying on top of bookkeeping and accounting will save you time, money and countless future headaches! 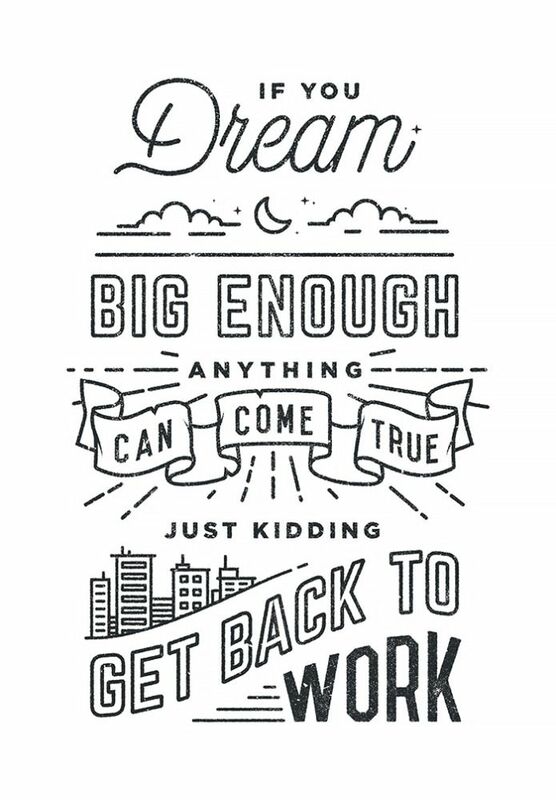 There’s no procrastination in accounting, only deadlines! Figure out a time each week to update your books, pay bills, reconcile and organize. This will keep your desk clear, and prevent a complete math-meltdown later. Updating while the transactions are fresh in your head can also save you time and money (no future billing issues). Plus, can you really put a price on catastrophe prevention? Speaking of catastrophe prevention, make sure you know what is outstanding, and what isn’t. Few things are more embarrassing as a business owner than asking an on-top-of-it client for payment they’ve already submitted. 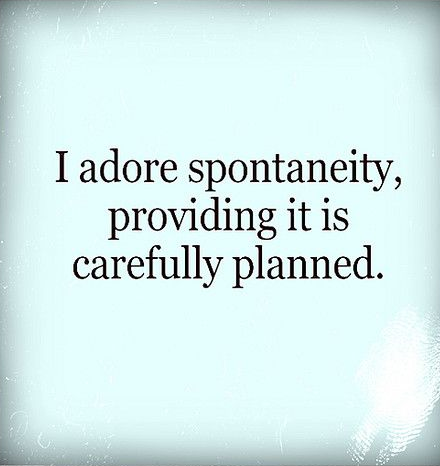 It can also help you keep on top of those clients that haven’t. Once you’ve got your fool-proof system down, take the time at the end of the year (or quarterly) to evaluate your business. 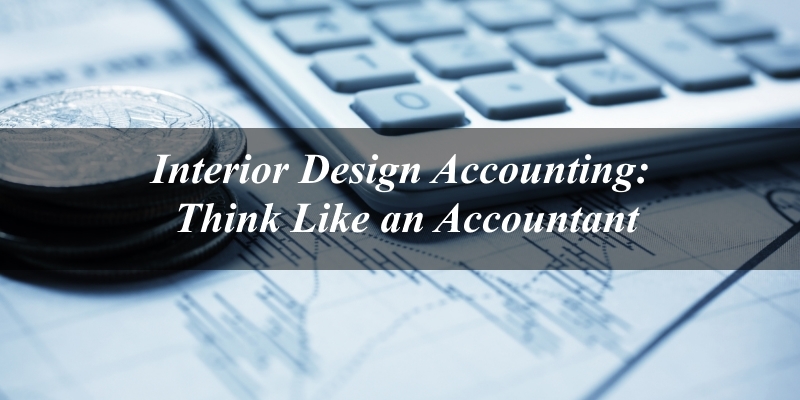 That’s one of the biggest benefits to staying on top of your interior design accounting! It gives you the tools you need to figure out how to make more money, and how to best use the funds you do have. Make a habit out of consistently evaluating your business finances, pivoting when needed, and strategizing for success. 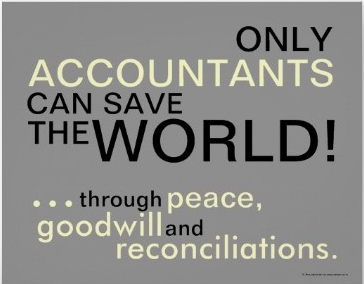 That’s what accounting is all about! With some careful planning, a touch of business savvy, and a little bit of math, your business is well on its way to profitability!